Which Grill To Buy? Charcoal or Gas? This is really your first decision. Are you convinced there's nothing like the taste and smell of food grilled over hot coals? Do you take a certain pride in your ability to get the fire started and keep it properly tended while you cook? Do you need that hands-on, primal experience? Or do you want a perfect fire at the push of a button? Do you appreciate the precision temperature adjustments gas grills can provide? Would you rather avoid the whole charcoal set-up and the post-cookout ashes? 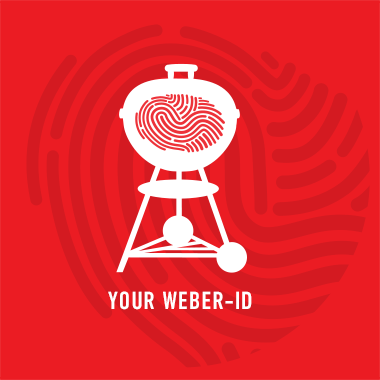 Whether you're in the charcoal or gas grill camp, you're in luck. Taste tests indicate there's no significant flavor difference either way. The choice is strictly personal. Consider how you plan to use your grill will you grill every night or just on special occasions? Will that change over time? Is cost an issue? While gas grills are initially more expensive, they generally cost less to operate in the long run. Both are great choices pick the one that's right for you!